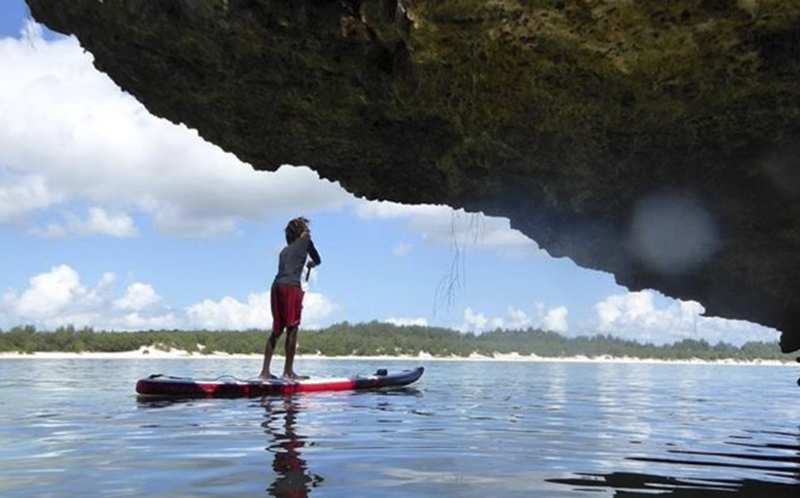 Madagascar has idyllic sites, which will please curl fans. Red island offers an exceptional playground for lovers of sliding and thrill. You can practice many water sports, including kitesurfing and windsurfing, thanks to a continuous wind blowing along the coast of the island. 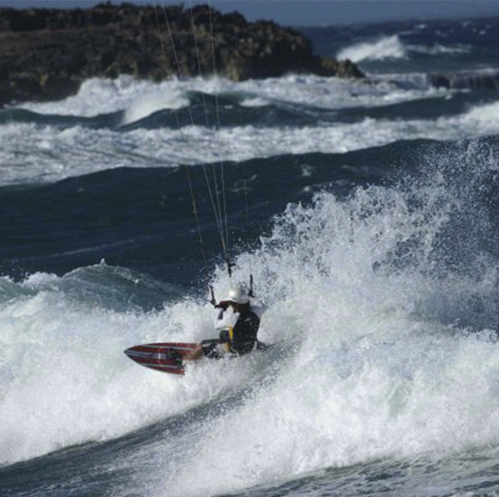 Tulear holds the good conditions for kite and windsurfing: magnificent landscapes, waves and… more waves generated by the southern hemisphere swell, in the warm waters of the Indian Ocean. In Fort-Dauphin, Vinanibe boasts the most beautiful waves of the region, and this region offers good activities and accommodations. 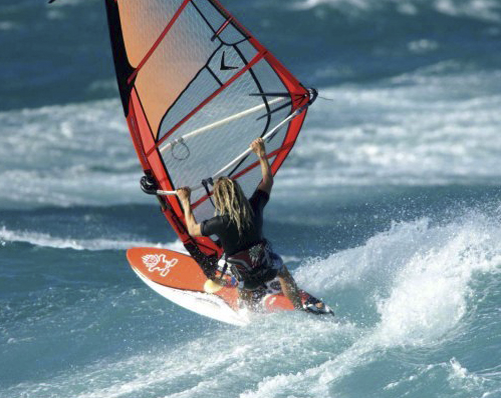 For kitesurfing and windsurfing, the coasts of the North of the island around the bay Diego Suarez will offer the world-famous sites like Sakalava Bay or Emerald Sea, or exceptional spots, still preserved from mass tourism. 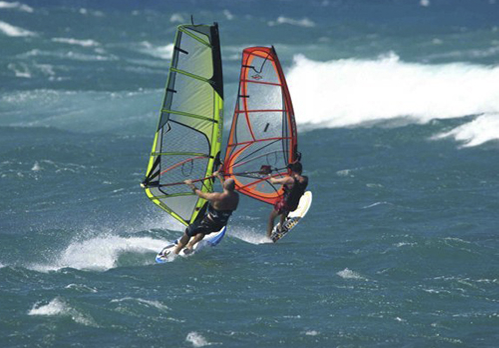 Within a few years, Diego Suarez and its region has become one of the world’s meccas for kitesurfing and windsurfing. Sakalava Bay it is one of the safest (with a side-on wind that brings you back quickly to the bay). The most skilled of you won’t be disappointed either: from April to November, there is 95 percent windy days in the north of the island. You can freely go freestyling/freeriding in the calm waters of the lagoon or go jumping in the waves, that can go up to 3m on the reef. Kitesurf spots in the North will be perfect for maneuvers and jumps. The entrance of the bay of Diego-Suarez is the meeting point between the Indian Ocean and the Mozambique Canal, located at the extreme north of the big island. It is also known as the Emerald Sea. 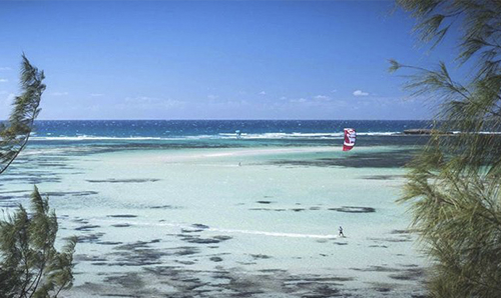 You will have the chance to practice kitesurfing and windsurfing on one of the most beautiful lagoons in the world. The wind season is from late March to late November. Windsurfing is practiced, however, on other sites, especially around Nosy Be. If you want to “ride” on the “island with perfumes,” you won’t be disappointed. It remains a must for your kitesurfing stay. Located in the north of Madagascar, it is ranked among the most beautiful islands and beaches in the world. It is full of volcanic lakes and has unique fauna and flora. NOTE THAT SCHOOLS TEACH THE SPORT AT AGE OF 6!!! THE NDAO-I-TRAVEL GREET FROM BEGINNERS TO PROFESSIONALS!